All 3 of my CCM coins – loved every one! Thank you! Thank You! Thank you! 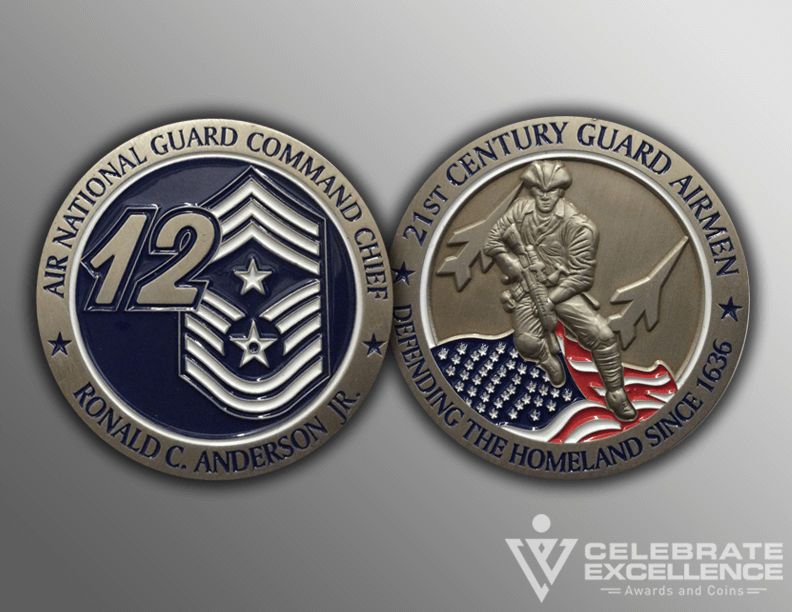 My new coins are beautiful – I love them and am very proud to be able to present them to airmen across our Air National Guard and Air Force. Your team continues to do amazing work – I wouldn’t want anyone else to help me create something so very personal. You all have done all 3 of my CCM coins – I have loved every one! All 3 of my CCM coins - loved every one!